Tired of the slow pace for organizational improvements? Yet still excited about the power of big dreams? Do you want to lead the category or be the category? Considering a breakthrough catalytic speaker or advisor? Would you benchmark with a Disney “Insider” who knows the Magic formulas literally better than anyone in the world? Your culture is either your greatest ally or your biggest roadblock. Your culture can be architected just like Disney’s. 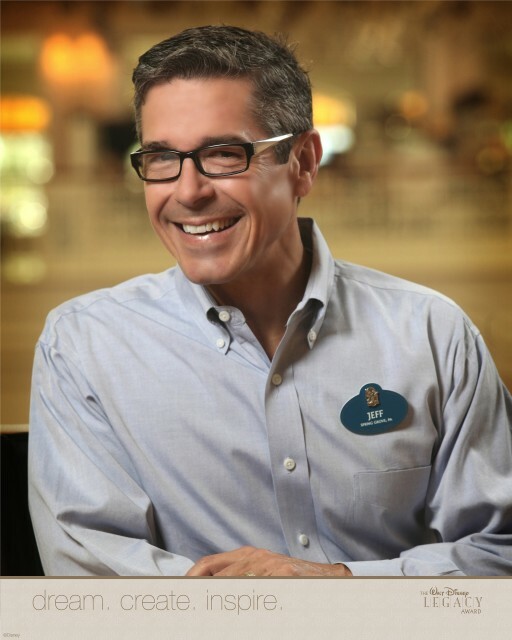 For 15 years at Disney Institute, i helped the world’s best brands transform their culture. There are only a few more clicks to finish this train of thought. Continue, to hear why i believe organizational vibrancy could be what you’re looking for.